I am glad to seize this opportunity to share with you our achievements in 2016, the year that was full of challenges, but also full of enthusiasm of our team to implement our planned targets. In fact, The Bahrain Association of Banks started to implement its new strategy since 2015 along with reengineering of its organizational structure and activities. According to this strategy, a number of lobbying groups was established from our members’ banks employees to address some regulations and some new issues that could augments the sector. Returned checks, new electronic remittance services fees, legislation on ATMs fees, project financing, specialized courts in banking and financial issues, and bank account seizure system are some of the matters that took place during 2016. Last year, as recommendation from BAB to the banks association in the GCC, a GCC Banks Federation has been formed. 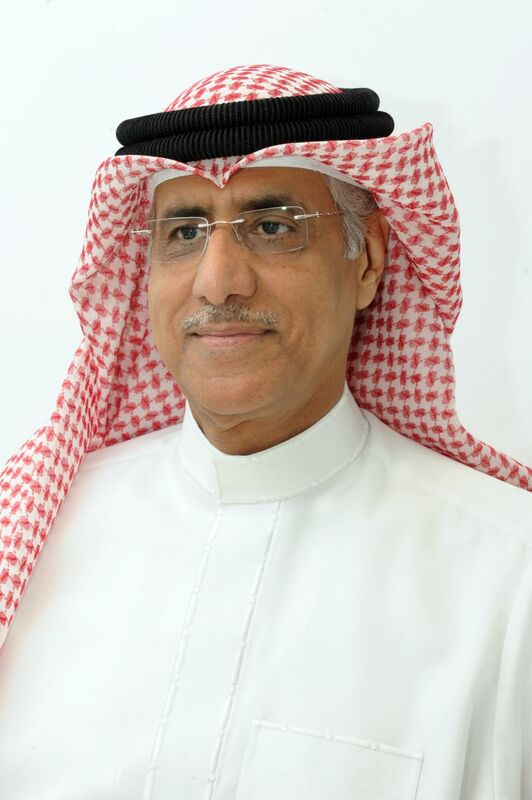 The Federation will play vital role in developing and strengthening the GCC banking sectors. For the first time, the association open up new opportunities for banks to involve in the projects of the services ministries. Meeting were arrange with the Minister of oil & gas and the Minister of Transportations resulted on giving our members banks vast investment opportunities on contributing in the ministries projects. The association also organized, for the first time, the annual reception ceremony of Bahraini banks during the annual meetings of the International Monetary Fund and the World Bank in Washington last October 2016. In conjunction with that, we feel that the association need to elaborate further initiatives that promote the role of banks in community service and social responsibility and to encourage them to adopt the best modern global practices. Overall, BAB is seeking to corporation with Ministries, CBB, Economic Development Board and the Chamber of Commerce and Industry of Bahrain and other financial and economic entities in order to strengthen the vital role played by the banking sector in Bahrain. As mention in the Chairman’s report, we will work during 2017 to activate the nine permanent committees of the association, approved by our Board of Directors to ensure wider participation from the association’s members in achieving its role and responsibilities. We, as an executive team of the Association, looking forward to working with the new Board of Directors, which express all the support and assistance to us to perform our duties in serving the banking community in the Kingdom of Bahrain, and through this, we can support sustainable development programs to promote the development and prosperity of the Kingdom’s economy.